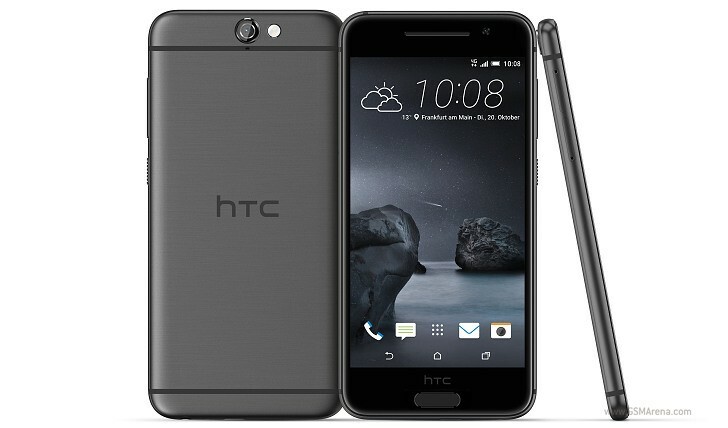 HTC One A9 is the company's latest smartphone and the first non-Nexus to launch with Android 6.0 Marshmallow. The handset is supposed to freshen up the HTC portfolio and give another chance of the otherwise struggling One lineup. 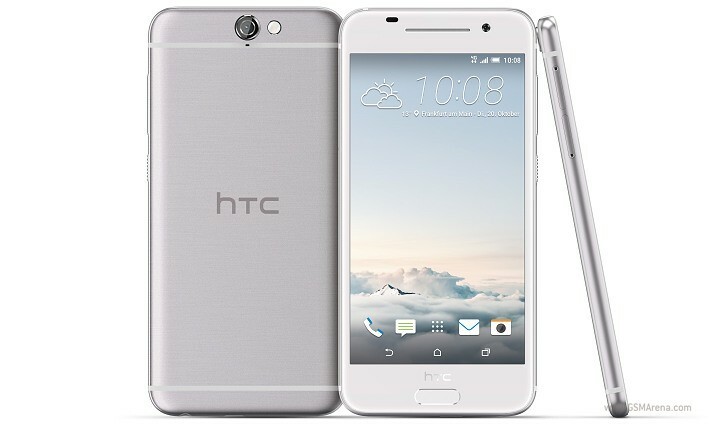 The HTC One A9 is built around a 5" AMOLED screen of 1080p resolution and is the first to run on the Snapdragon 617 chip. The SoC employs an octa-core processor with four Cortex-A53 cores at 1.5GHz and another four A53 ticking at 1.2GHz, Adreno 405 GPU and 2 or 3 GB of RAM depending on the version. 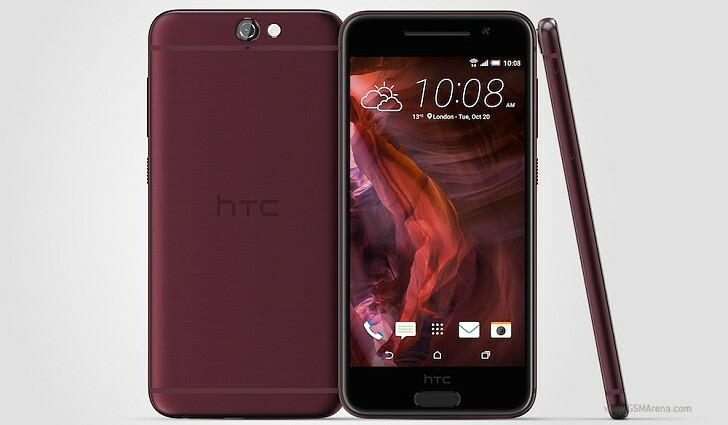 HTC says it designed the One A9 from scratch, blending signature elements of its previous phones, such as the antenna stripes on the back (first used on the HTC One M7 in 2013). The A9's unibody is made entirely of metal, with 2.5D Gorilla Glass 4 protective glass shielding the entire front. The One A9 is quite thin at just 7.2mm of thickness and it seems like a pocket-friendly chap with the 5" screen and the 143g of weight. The main camera of the One A9 packs 13MP sensor with optical image stabilization and 1080p video recording (Snapdragon 617 doesn't support 4K). It supports RAW capturing and Hyperlapse (stabilized time-lapse) videos. The front snapper has a 4MP UltraPixel sensor and a bright F/2.0 aperture. HTC One A9 comes with either 16 or 32GB of storage, expandable via a microSD slot. LTE connectivity is naturally supported, while a new high-power DAC promiese unmatched audio experience. The Home key of the HTC One A9 doubles as an always-on fingerprint scanner, which will unlock your device even while the display is turned off. You can also use the sensor for Play Store payments thanks to the Android 6.0 Marshmallow running on the A9 right out of the box. HTC One A9 is powered by a 2,150 mAh battery, which supports Quick Charge 2.0 (and 3.0), though you'll have to buy a proper 15W HTC charger if you want to charge your battery lightning fast. 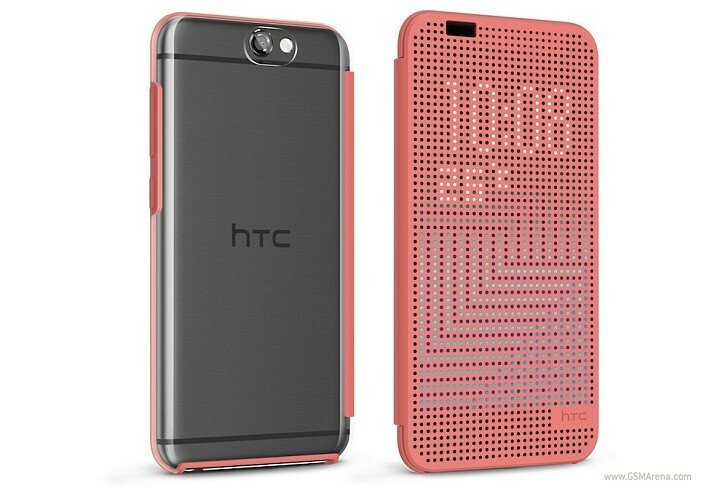 HTC will be offering a compatible Dot View II case for the One A9 with enhanced gesture controls, plus you can opt for HTC Pro Studio In-Ear headphones for the best BoomSound experience. 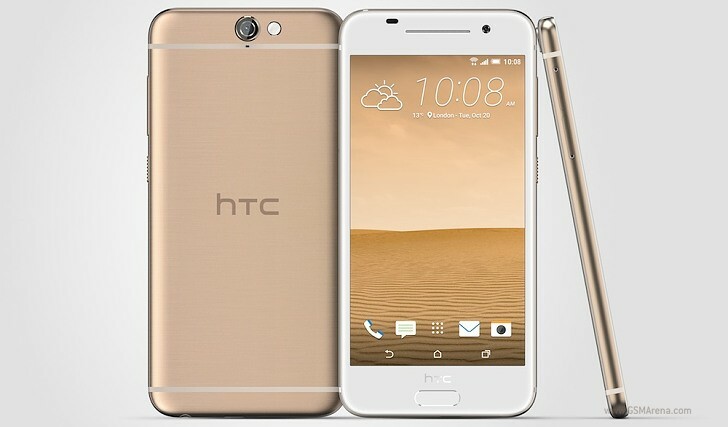 HTC One A9 launches the first week of November in Opal Silver, Carbon Grey, Deep Garnet and Topaz Gold. The pricing is yet to be announced. We spent some quality time with the One A9 and we are ready to share our exclusive hands-on impressions with you!